Corrects voltage fluctuations before the damages your Hi-tech machines just as CNC machines, Robots, Computer controlled machine, PLC machines, Medical equipment, Offices, Showroom, Factories and Residential electrical control. . Servo voltage stabilizer gives perfectly stable output supply even under server condition of unbalanced Voltage. It is a available to suit the input voltage variations of individual customers. 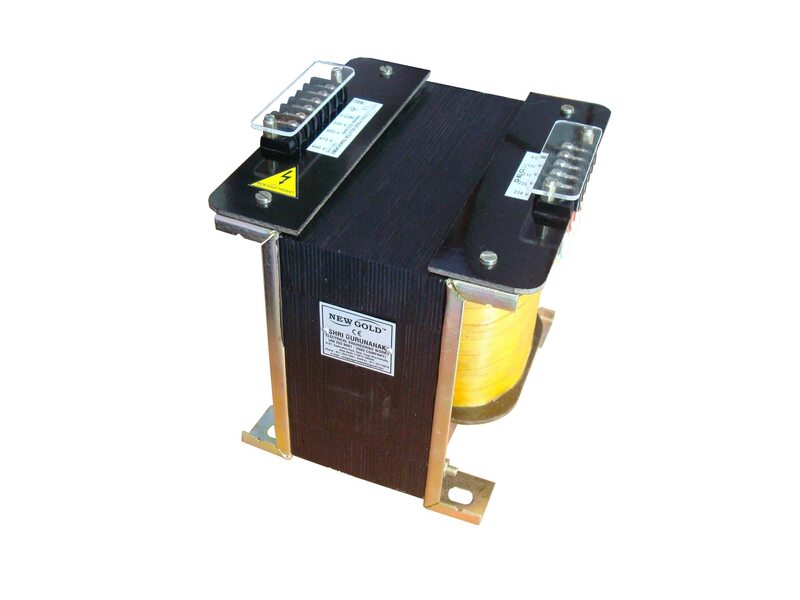 ht out put transformers, manufacturers of ht out put transformers, supplier of ht out put transformers Our world class range of products includes - Transformer : - Fast rate of correction 20 to 90v/as option. - Response time of 10 milliseconds. - Automatic or manual operation from Panel control. - Baser on low and high voltage limits. - Mode of System: Fully Automatic / Manual. - We use fully IC controlled High- technique grade component reliable over / under shooting or hunting and also special sensing circuit to ensure constant Output Voltage even with distorted input from a D.G.set. - No noise or transient generated by the system due to isolted servo drive and relay free operation. - Every units is ‘sock tested’ for trouble free operation. - Reliable and consistent performance. - Efficiency 98%. - Built-in digital metering for measurement of voltage, current Frequency if required. Application : - Quick steady and accurate of voltage. - Constant output voltage, despite load current variations. - Balanced output voltage, irrespective of input disbalance. - Overall energy saving-above 98% efficiency. - Increases life of your equipment, reduces heating and improves life of your equipment. - Operational feature include additional metering, surge suppression, voltage cut-off Low & High Voltages overload protection, by MCCB or MCB, Single prevention, bypass of servo with main Line, audio-visual alarms, IN BUILT ISOLATION TRANSFORMER etc.